Long Islanders tend to think we have the best beaches (Jones Beach to Main Beach), the best hockey team (go Islanders! ), the best micro brews… and they are probably right. Those that call Long Island home include everyone from Fortune 500 company leaders to the top policymakers in New York State. It is a hotbed of innovation and scientific research. And it’s launched the careers of countless leaders in the education, real estate, nonprofit, and healthcare — not to mention media moguls. 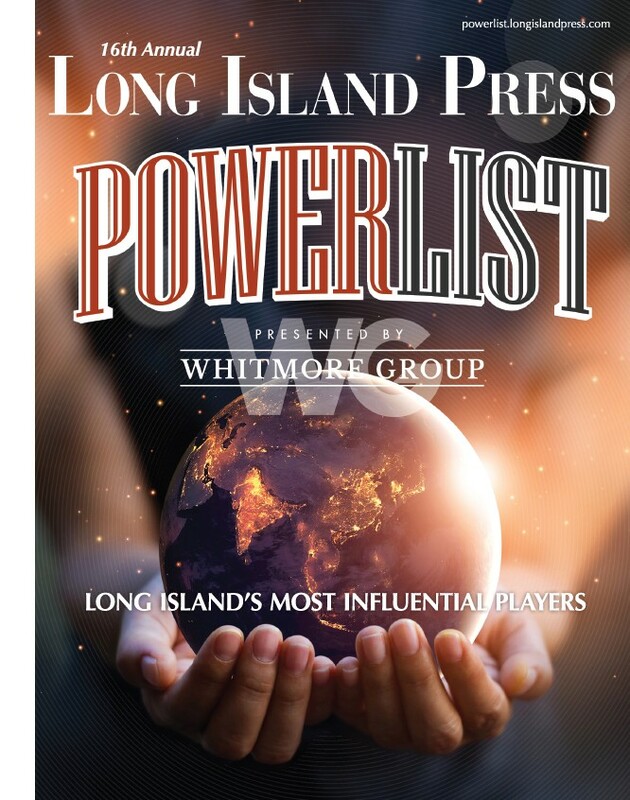 In the 16th annual Long Island Press Power List, we honor Long Island’s most influential movers and shakers that have the most impact on the lives of the rest of us. After months of internal deliberations over who deserves to be on the prestigious Power List, these were the people that made the cut. Juju Chang, an Emmy Award-winning co-anchor of ABC News’ Nightline, will emcee the 16th annual Long Island Press Power List party and networking event at Leonard’s Palazzo in Great Neck on Feb. 28. Chang, who also reports regularly for Good Morning America and 20/20, has been recognized for her in-depth personal narratives set against the backdrop of pressing national and international news. George Tsunis, Chairman and CEO of Chartwell Hotels, chairman of the board of Nassau Health Care Corp.
Seymour Liebman, Executive Vice President, Chief Administrative Officer and General Counsel, Canon U.S.A. Inc.
Robert Coughlan and James Coughlan, Co-founders, Tritec Real Estate, Inc. 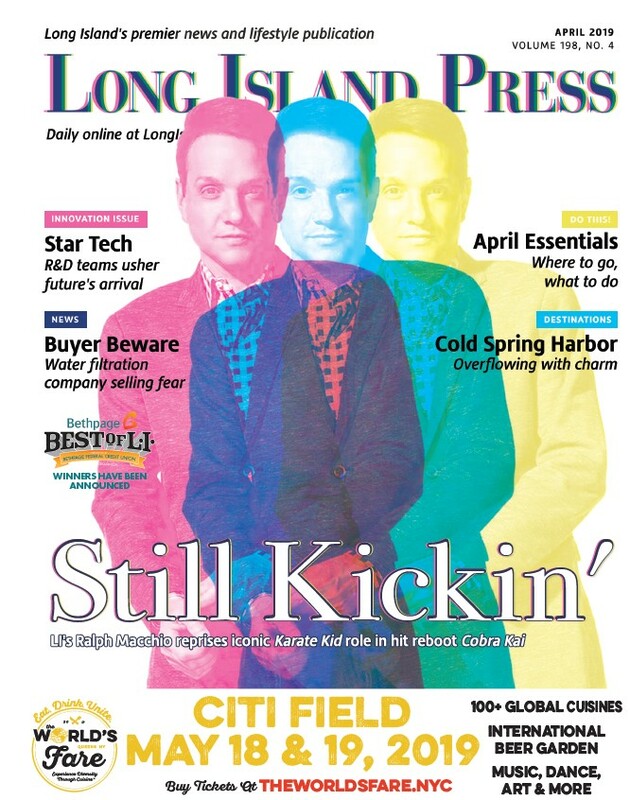 In Memoriam: Long Island Press Power List Hall of Famer Charles Wang, the Computer Associates founder and former CEO, former New York Islanders owner who passed away last fall.